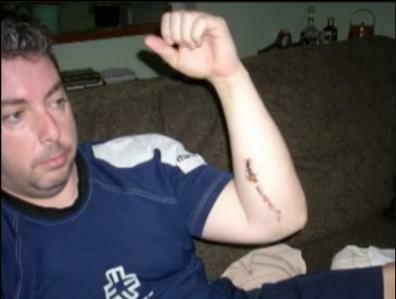 On March 20, 2009, Ellie Cunningham viciously attacked her husband Adam with a broken wine glass, repeatedly slashing him and leaving him with multiple severe cuts on his arms and legs and a broken ankle. When police arrived and found him on the steps outside of their home in Surrey, British Columbia, Canada, it was clear Ellie had badly assaulted him. Ellie was arrested by police and a domestic violence (DV) investigation ensued. A restraining order was issued on the wife, and Adam moved in with his mother to recover from the assault. 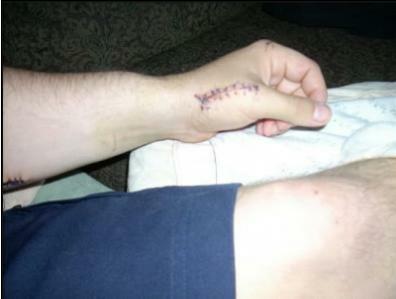 He had extensive stitches to hold together his slashed skin and surgery to repair his broken ankle. Unfortunately, he was found dead on his mother’s sofa three weeks later. 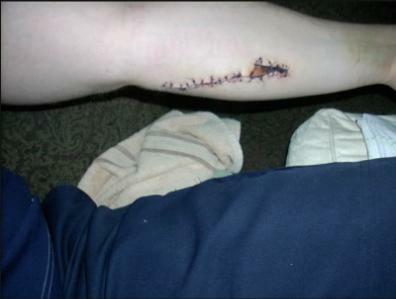 An autopsy indicated the cause of death to be complications from the surgery to fix the damage from the DV assault. 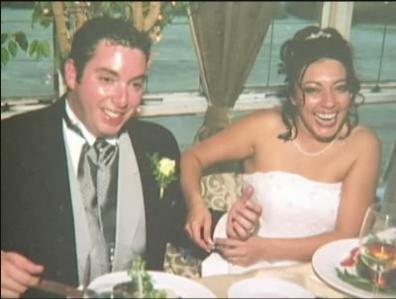 During the time between the assault and his death, Adam was interviewed by police and wrote about his experiences during the nearly four years of marriage to Ellie. He recounted how Ellie would have outbursts and become verbally abusive.